The company was founded with the aim of becoming the best welding partner offering experience and professionalism, responding to the flexible and "urgent" market requests. Omi-Fer is a company equipped for the processing and deformation of metal. The company was founded in 2009 by the passion and commitment of Taha Omri and his highly qualified team in the field of special weldings made with every technique and material (carbon steel, stainless steel, non-ferrous materials such as aluminum, copper, bronze). 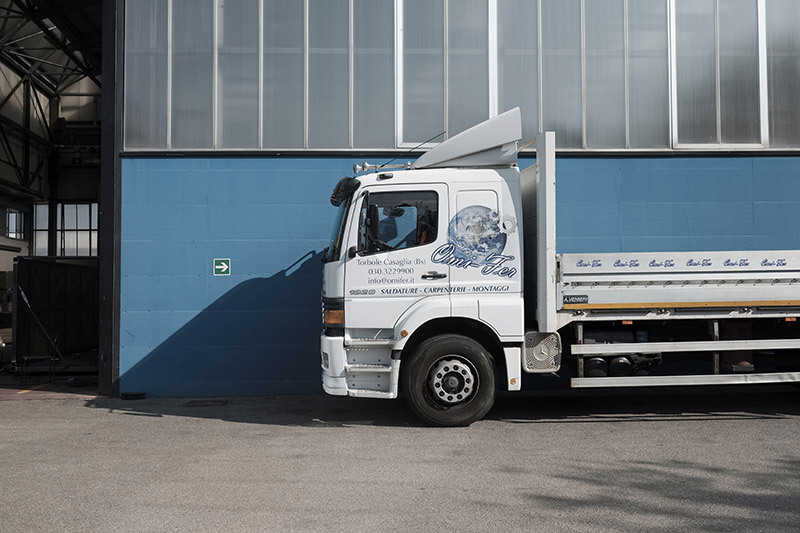 The company is a serious and reliable partner that offers the customer a ten-year know-how of technical skills combined with flexibility and efficiency that makes it a leader in the maintenance and installation of systems for all industrial sectors. Omi-Fer collaborates with companies that cover different sectors: iron and steel, rolling, naval carpentry, vertical and horizontal drilling, energy and raw materials, safety technologies and special plant construction. The strengths of the company are the high quality standards and the best production technologies. 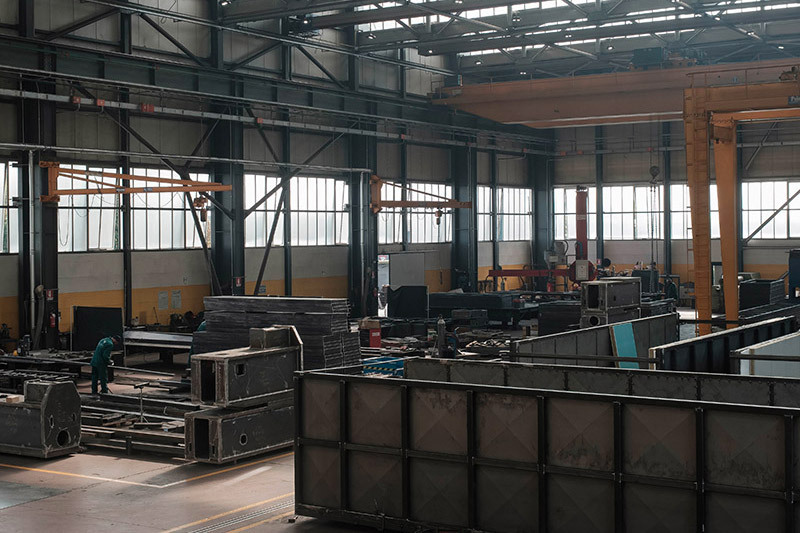 The company's headquarters consist of 2,000 square meters equipped with machine tools and finishing machinery in order to allow us meeting all customer needs. The company consists of a well-structured staff that starts from the main management and its branches among the various offices: administration, HR, technical office, procurement, commercial department and the production and logistics area. The internal organization follows precise procedures to achieve together the objective of satisfying customer needs through the use of programs and continuous formation, practical-theoretical training and learning paths starting since the hiring. Our specialized carpenters are able to adapt to any type of structural or mechanical work and carry out the preparation, assembly, welding and control processes in order to guarantee the highest quality of the product. Our welders operate on ferrous materials and special steels with MIG / MAG methodologies, MMA and TIG electrodes. The company is ISO 3834 certified and we have a wide classification of WPQR. 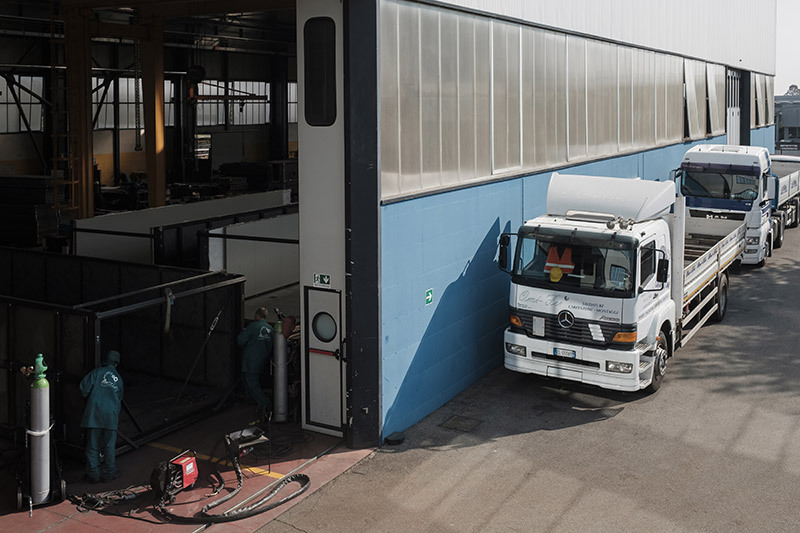 We also perform welding on site with company vehicles and equipment suitable for every type of site. 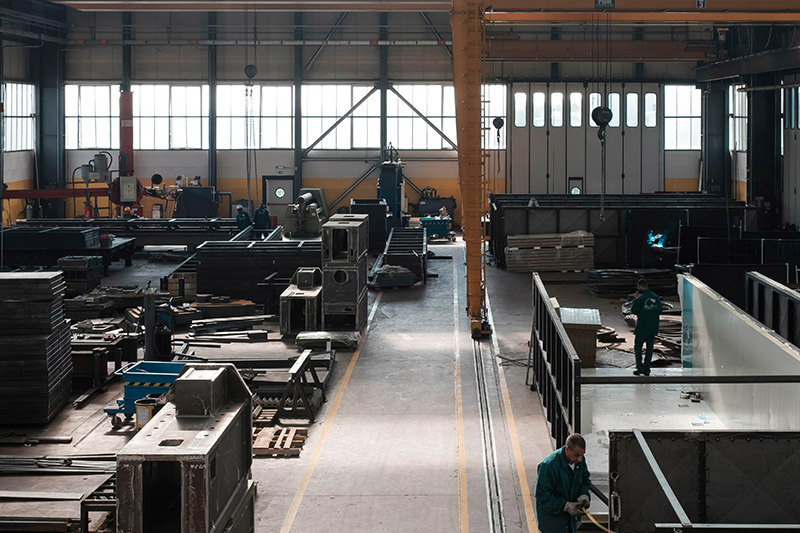 Our professional team has the ability to make highly qualified welding therefore the certifications have been issued by the most important bodies such as TUV, RINA, LOYD, etc. Our pipe makers are responsible for creating and installing piping systems that connect the equipment of various plants such as chemical, petrochemical, marine installations and incinerators. Our assembly procedures are able to create a piping system that allows the transport, accumulation and interception of gas fluids for the various users.